The enchanting coast of Fujian has green trees, exotic rocks, and silvery white sand beaches, which form a delightful contrast with the vast sea. 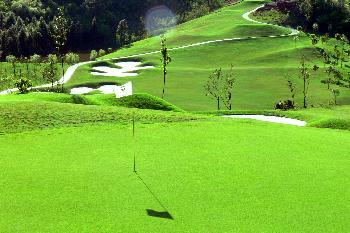 At present, eight world-standard golf courses have been completed. 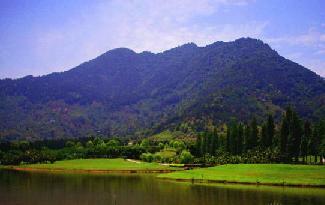 3 in Xiamen, 3 in Fuzhou, 1 in Quanzhou and 1 in Mout Wuyi. 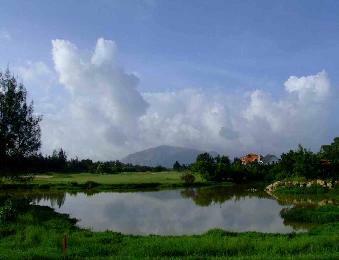 The clubhouse with European architecture styles reveals a special tranquil country flavor. 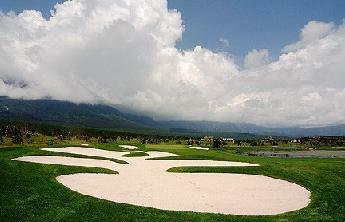 Two 18-hole golf courses with different style are there for the golfer. 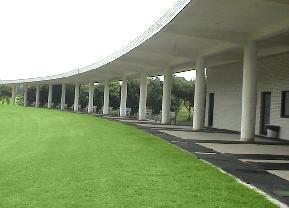 A full range of relaxation amenities like night club, gym, swimming pool, tennis club, KTV and Chinese -Western restaurant are provided. 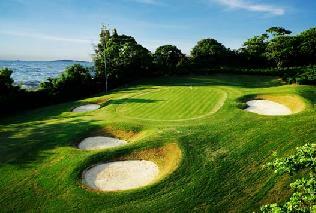 Golf course is 233 hectares, with 36 holes par 72 measuring 7,074 yards. 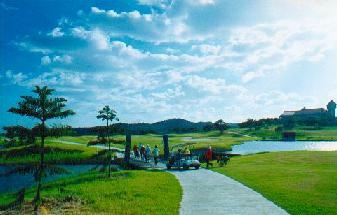 The beautiful Zimaoshan scene spot is at foot of a mountain an beside water ,the water and the mountain are setting each other off beautifully ,and the geographical environment is excellent .The natural low hilly land fairways are rich in changes. 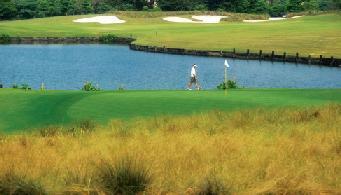 Lakes ,brooks, traps and long grass area are challenging golf lovers. 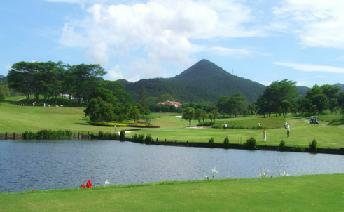 The hills and streams are standing like tigers and dragons with tremendous momentum .The first nine holes are arranged along the lakes and streams at random orderly, and the last nine boles are winding around the mountain .Together with the quiet valley ,thick forest and the rolling rocks ,it let the golf fans exceed themselves chicly and freely in challengeable swinging and strive for the first. 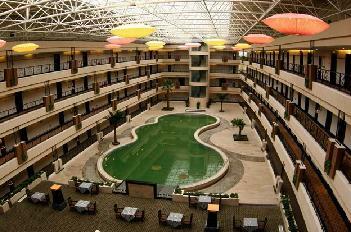 The completely necessary facilities are extremely honorable. 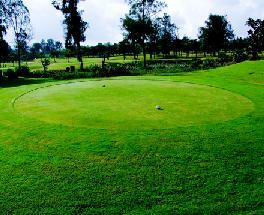 Golf course is a 100 hectares,18 hole, par 72 that measure 7,108yards. 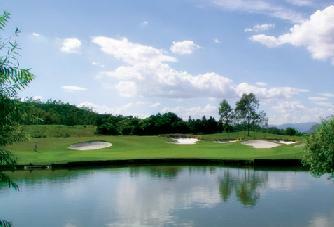 Amai Golf Club is situated in the western suburb of Fuzhou and only 20 minutes' drive to downtown Fuzhou. 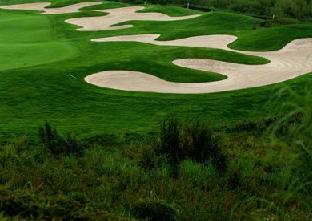 The golf course has 27 holes all together and is divided into three sections. Flowers and Brocades Region, The Forestry Region, and The Sky Region. 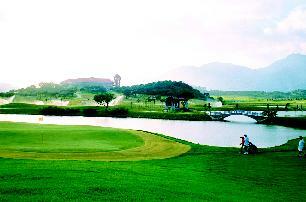 At the foot of Qishan Mountain, this golf course fully used the natural beautiful landscape on its design. 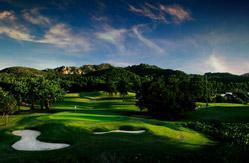 Playing golf here, you will be fully absorbed into the wondeful nature. 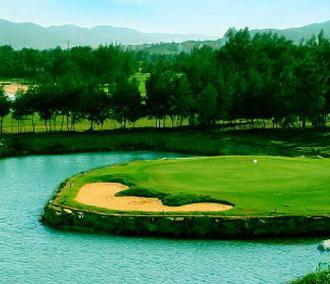 Fujian Summit Golf Country Club lies very close to Fuzhou Dengyun Reservoir, With mountain and water surrounded, the golf course enjoys very favorable natural condition by having the integrated terrain and gentle gradient. 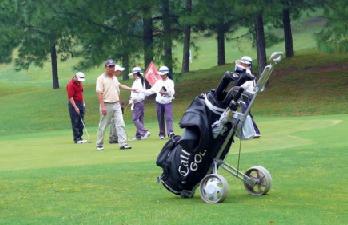 It emphasizes more relaxation than competition. 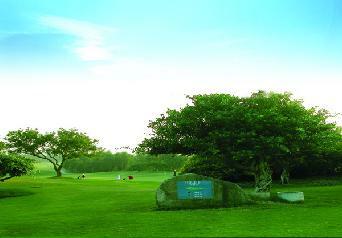 Playing golf here, you will not only enjoy the blue sky, white cloud, and hundred-old banyan trees waving, but also the joy of overcoming the challenges on the course. 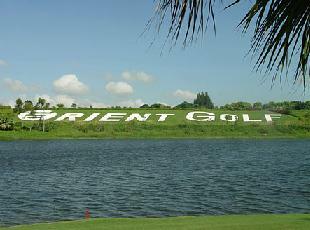 This golf course is pleasant all the year round, is a 18 hole 72 par course that measures 6710 yards. 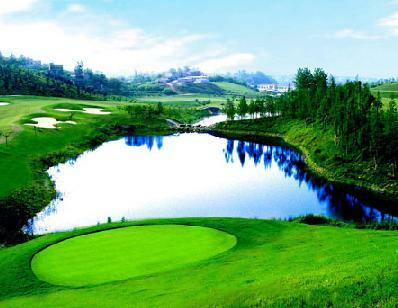 A world-class golf course constructed with tens of millions of US dollars—Wuyishan Scenery Golf Club was built up and put into use in 2005. 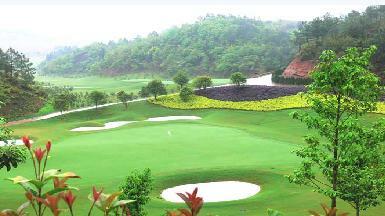 The 18-hole international-standard course lies in Mountain Wuyi, the National Scenic area and covers an area of 165 hectares. 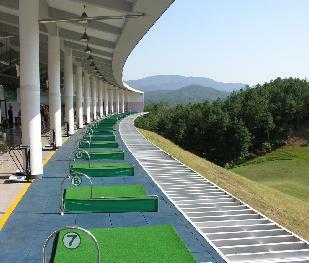 The 30-50-meter-fall driving range, course has clubhouse, pro shop, driving range, coffee shop, sauna, gym, conference hall, restaurant and BBQ lawn. 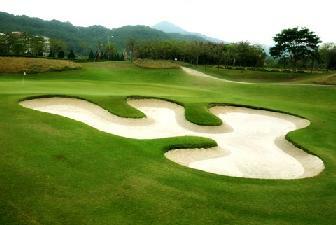 Southern Wood Golf&Country Club is located in China Merchants ZhangZhou Development Zone,near Xiamen island.Its court covers 1.2 million square meters,and is a natural laureate seaside court combined with entertainment and driving.Designed by famous designer KOJIMA SUDA,the court stretchs from north to south,cenjoy the scenery of the vast ocean as well as the beaonsisting of seascape and mountain ones,you can uty of the mountains. 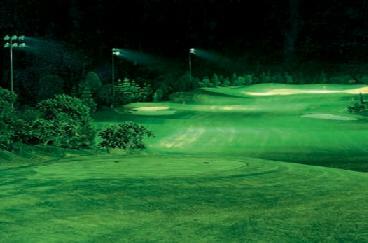 Besides,Southern Wood Golf&Country Club also offers various services and facilities such as gymnasium, restaurant, accommodations, entertainment.